Swarming ANTS and TERMITES both have WINGS, and are easily mistaken for each other. Learn how to identify flying termites and winged ants correctly; to EFFECTIVELY treat and eliminate an INFESTATION! 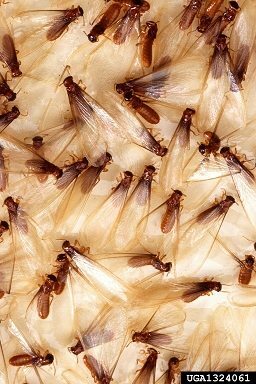 Termite infestations require a specialized Termite Treatment of the ground under and around the foundation, and ant control requires baits and general Pest Control. Termites 4 wings are all the same size, but Ant wings are different sizes (top wings are longer than the bottom wings). Ants have longer BENT antennae, but Termites have SHORT and STRAIT antennae. Termites antennae are BARBED, and ants antennae are SMOOTH. Termites have a STRAIGHT waist or abdomen. Ants have a THIN abdomen. It is easy to be fooled and mis-identify by the size or color alone. 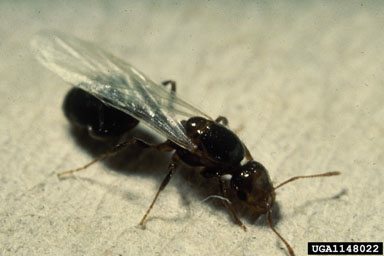 Ants can very in sizes, and swarming termites can be brown or black. Responsible Pest Control provides FREE Termite Inspections throughout the Greater Phoenix Valley… If you are not sure if it is a Termite or an Ant, save some for your Termite Pest Control Professional to examine. 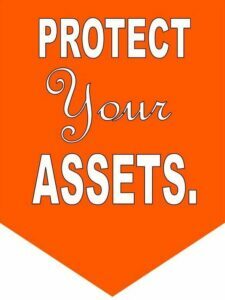 Responsible Termite Pest Control in Mesa, Chandler, Scottsdale, Phoenix, Gilbert, Queen Creek, Maricopa, & surrounding areas.